I don’t know if you’ve heard of it, participated in it last year, or are completely new to it, but tomorrow is international IPA Day! It was celebrated on 6 continents last year and frankly, I am surprised that I just heard about it two weeks ago! Colorado is trying to help make this year even larger by getting tons of craft breweries involved. For this 2nd year of IPA-ness, Dr. B and I are headed to Fort Collins! 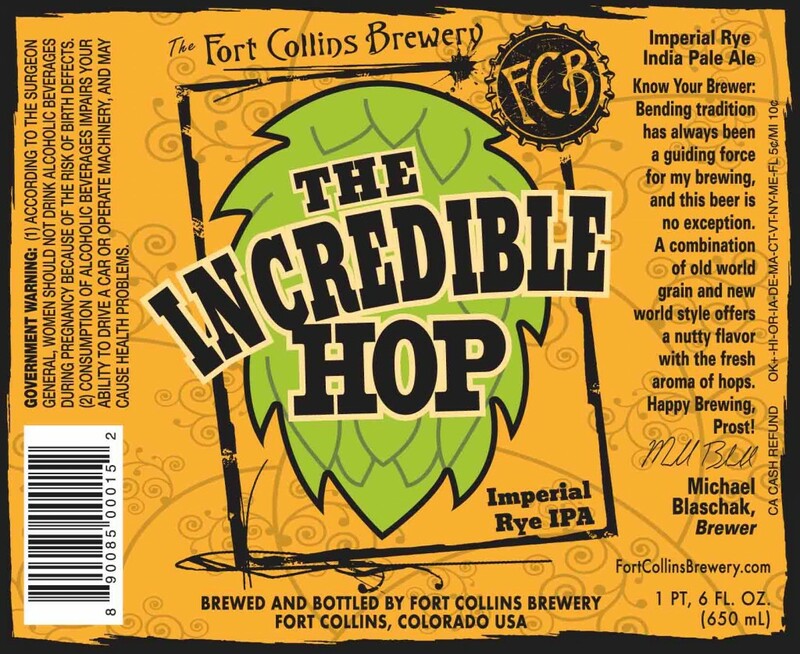 We’ll grab a hearty breakfast, hydrate, leave Golden early and drive the hour plus up to Odell Brewing Co. We are super excited to go back up to the Fort Collins area, as it has been almost a year since our last visit. 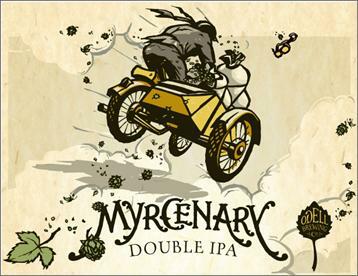 We’ll be drinking Mercenary Double IPA and IPA. After out trip to Odell, we’ll head over to New Belgium Brewery for a tour and the opportunity to taste their (new!) 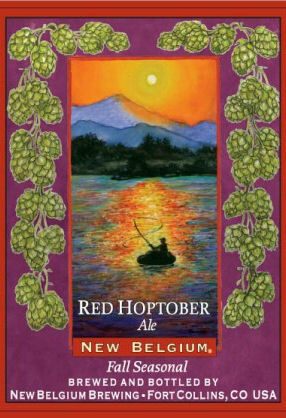 Red Hoptober and other tasty IPAs. This is going to be my favorite holiday next to Halloween and St. Patricks Day! Awesome!